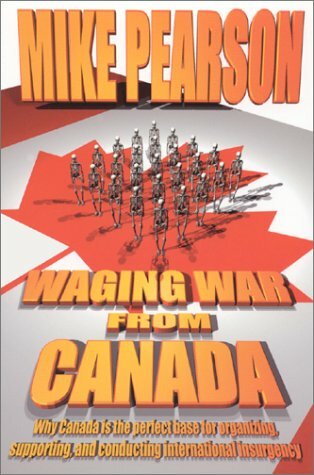 "Waging War from Canada" by Mike Pearson. Article-WHAT ABOUT THE PALESTINIAN 'RIGHT OF RETURN'? "GAY MARRIAGE AND HOMOSEXUALITY, SOME MEDICAL COMMENTS"